London: England's disappointing performances on their West Indies tour could open the door for new players looking to break into the test team, batsman Jos Buttler has said. England are down 2-0 in the three-match series after last week's 10-wicket defeat in the second test at Antigua, where their batsmen managed scores of 187 and 132 in two innings. Their flaws were exposed in the opening test too where the tourists suffered a humiliating 381-run defeat and Buttler said England's fringe and uncapped players would be keen to stake their claim. 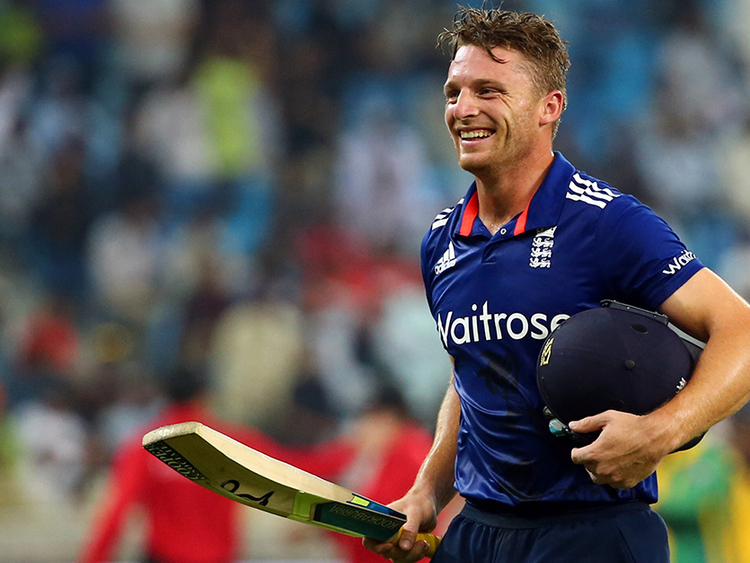 "It's fair to say for a little while now there's been positions up for grabs," Buttler told the BBC. "That's an exciting place for guys outside and inside the team -- to know there are opportunities to make a real stand and say this is the position you're personally going to nail down." After the third test, which begins in St Lucia on Saturday, Joe Root's side face Ireland at Lord's before the Ashes series against Australia gets underway in August, leaving them with limited opportunities to have a settled team. Buttler said a more immediate task was to get their batsmen to handle testing conditions, pointing to Darren Bravo as an example after the West Indies player occupied the crease for over five hours in Antigua for his 50. "International cricket demands you adapt to conditions and West Indies have done that really well and we've been found wanting," he added. "Bravo committed to setting his stall out and putting a high price on his wicket. That commitment to your style and staying true to how you want to play is so important." All-rounder Ben Stokes could be a doubt for the third test after missing training due to bruised right heel, British media reported, adding Ben Foakes (hand) and Chris Woakes (knee) are also nursing injuries.